St Patrick’s Day is being celebrated annually on 17th of March by Irish people, people by Irish descent and also around the world. It is public holiday in Ireland on this day and it is celebration of dead date of Saint Patrick. St Patrick’s Day can be also known as Feast of Saint Patrick, Patric’s Day or St Paddy’s Day. 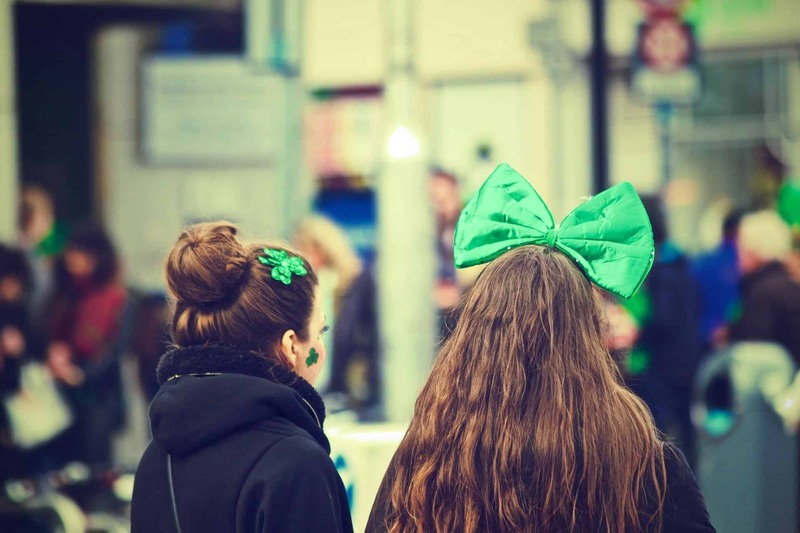 Celebration includes public parades and festivals, wearing something green, drinking Irish beer or Irish whiskey. Shamrock found its place in the celebration as well. Based on the legend, St Patrick used three-leaved shamrock to explain the Holy Trinity. So wear something green on this day, have an Irish beer or whiskey (of course only if you are over 18) and you can attend many places around Sunshine Coast to celebrate this special day. Where can you spend St Patrick’s Day? Happy and Safe St Patrick’s Day!